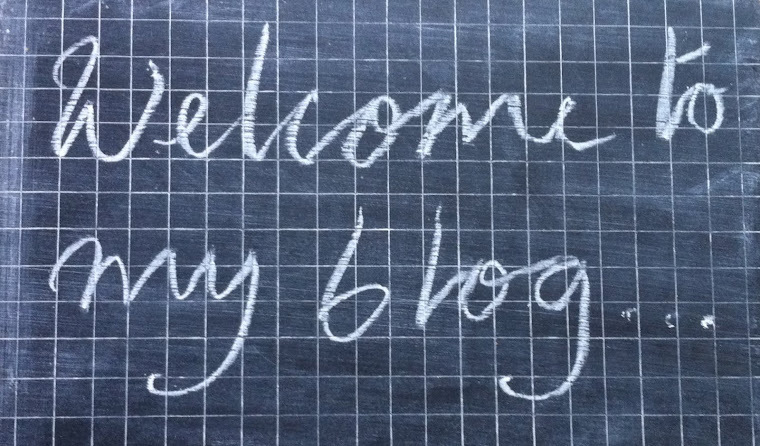 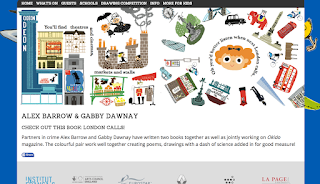 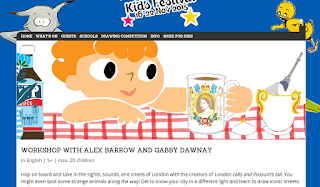 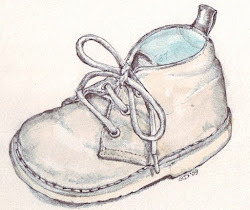 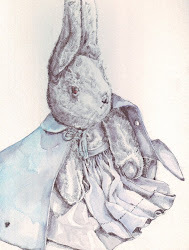 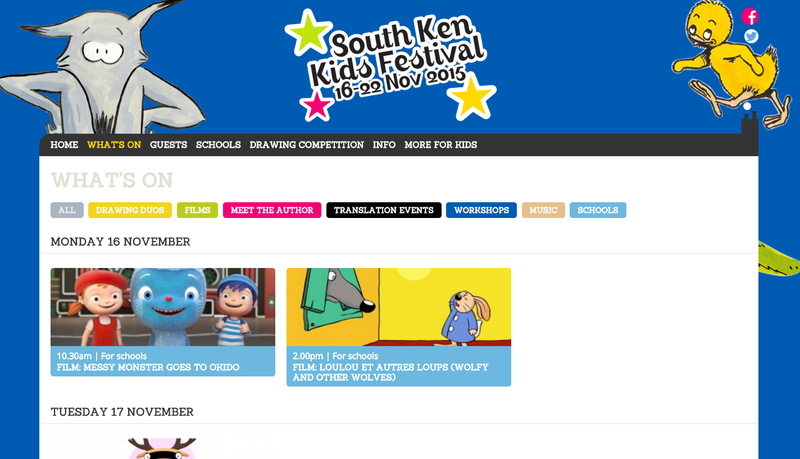 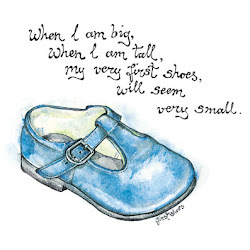 Gabby Dawnay - writing and artwork: Countdown to the South Ken Kids Festival! Countdown to the South Ken Kids Festival! 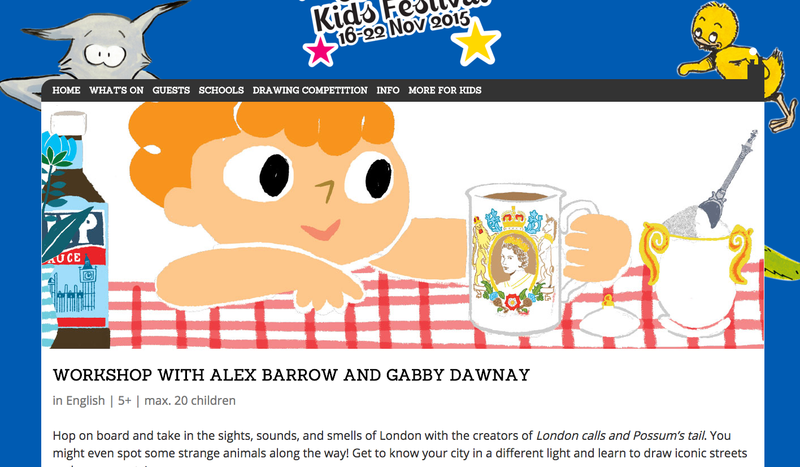 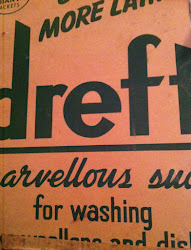 Alex and I will be at the South Ken Kids Festival at 3pm on Sunday 22nd November running a London-themed workshop. 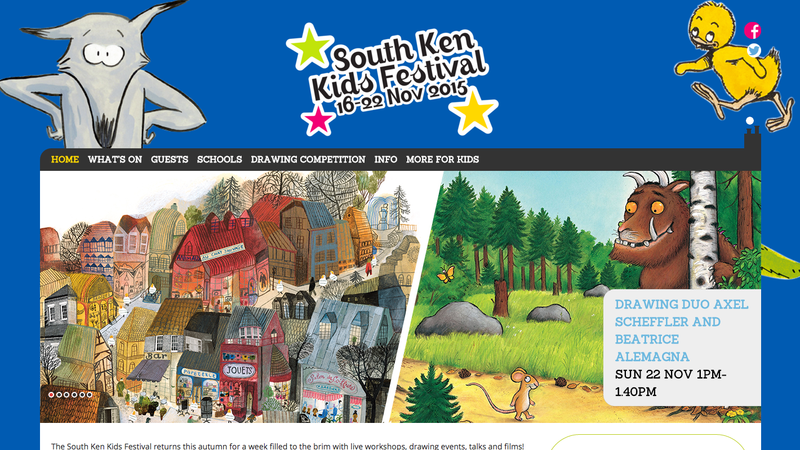 Book your tickets - we'll see you there! There is SO much to do, so much to see...watch Quentin Blake and Axel Sheffler draw magic, listen to Michael Rosen make pictures with words, delight in the detailed, witty artwork of Emily Hughes and the delightful Delphine Perret, there will be the witty Tony Ross and much much more! 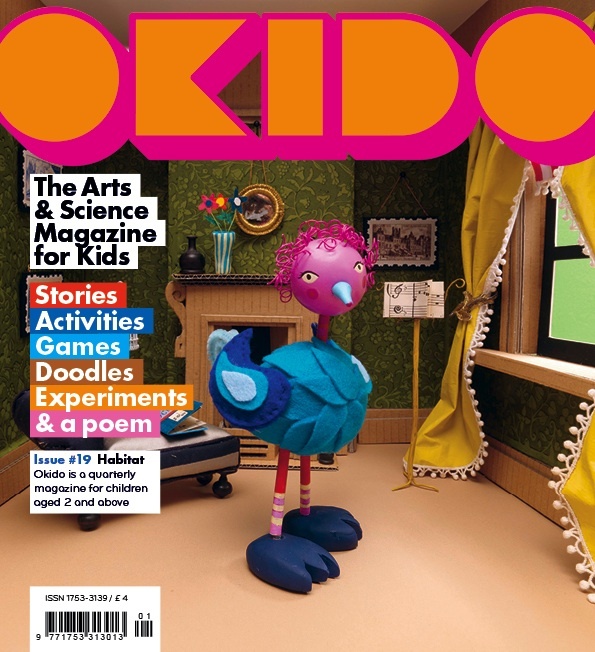 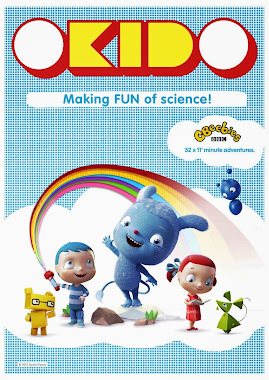 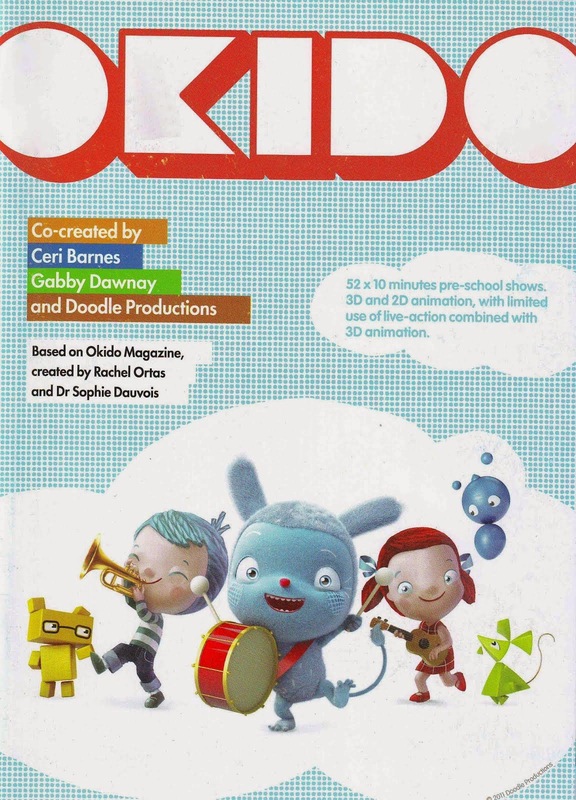 There will even be some episodes of Messy Goes to Okido showing!